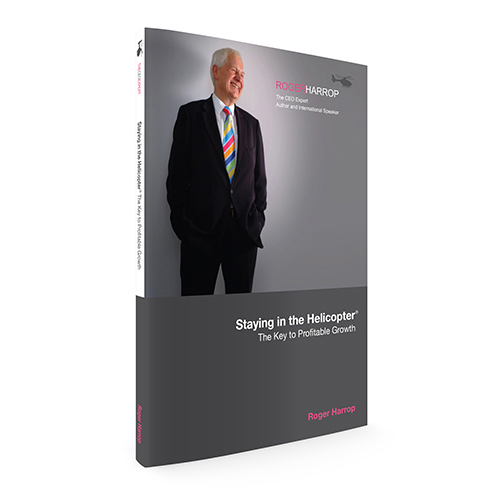 Based in Oxford in the UK, he’s an international business growth speaker who inspires and entertains audiences with his acclaimed Staying in the Helicopter® programmes. Over 20,000 CEOs, business leaders and others in over 45 countries have achieved transformational change through his thought-provoking, entertaining talks laced with real-life stories and humour. 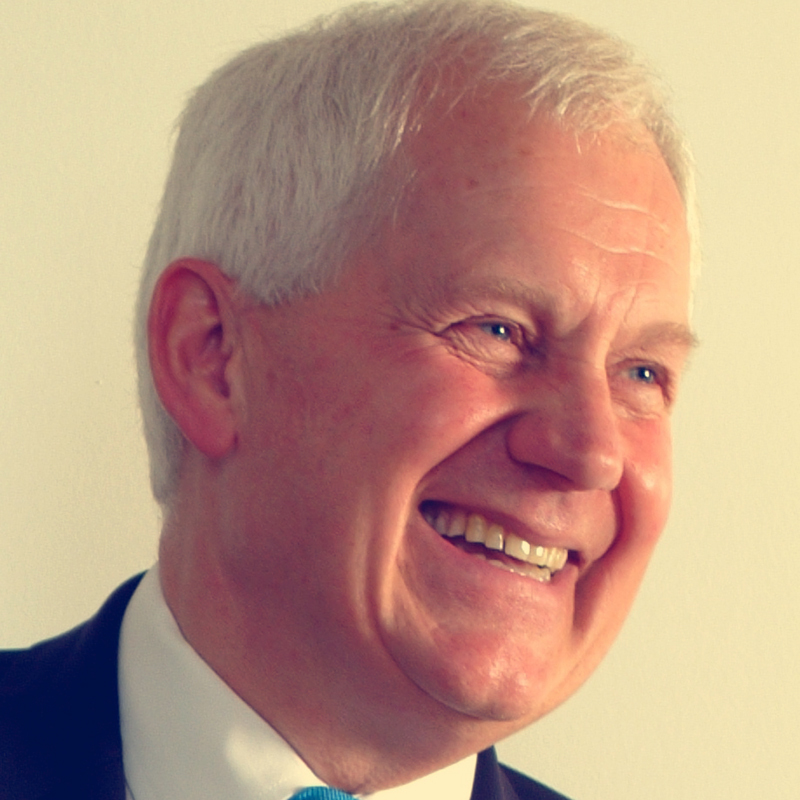 Roger is also an author, business adviser, mentor, consultant and independent director. He has unusually wide leadership experience … from small start-ups to multinationals … and from high-tech products to basic commodities, people-based service businesses and not-for-profit organisations. ‘As an international business expert and professional speaker there is no doubt that your books are your “credibility check”. There is no question that if you are a published author you are seen as an authority on your subject – and that has helped me enormously to build my reputation and business across 40 countries. There is another area where a published book is of great value – these days very few organisations have “glossy” printed brochures as everything is done over the internet but that means to hand out a copy of your book to the potential client, at the right point in the selling process, is an important ingredient.